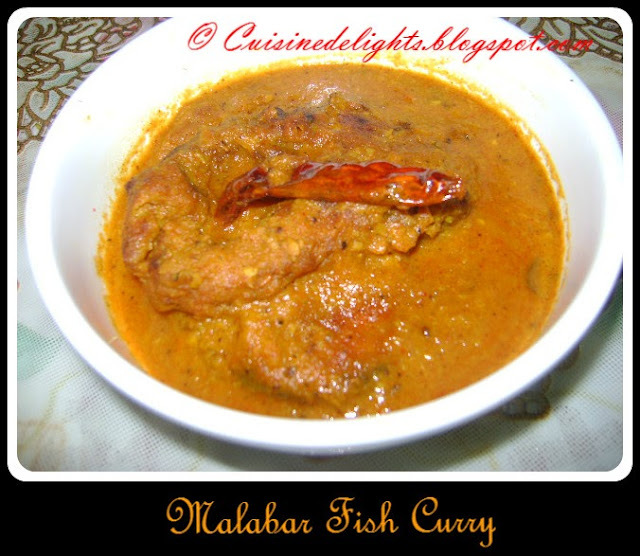 This is a typical Kerala fish specialty with authentic malabar flavor. 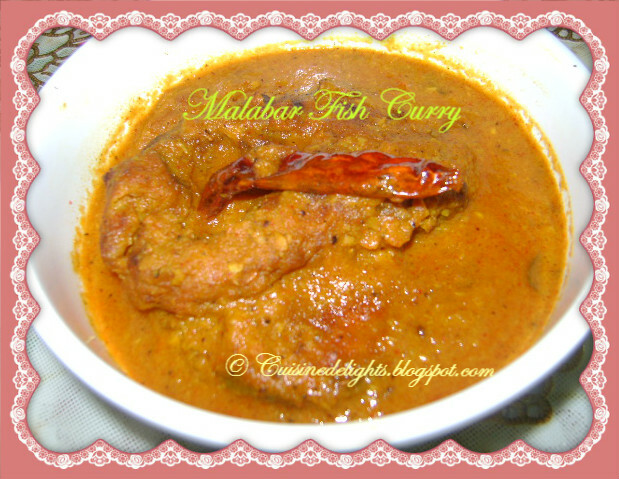 This probably is the most striking of all fish curries mainly because of its attractive color. Fish curry cooked in coconut milk along with fried red chilli, onion, ginger, garlic, tomato, chopped coconut paste and other spices. 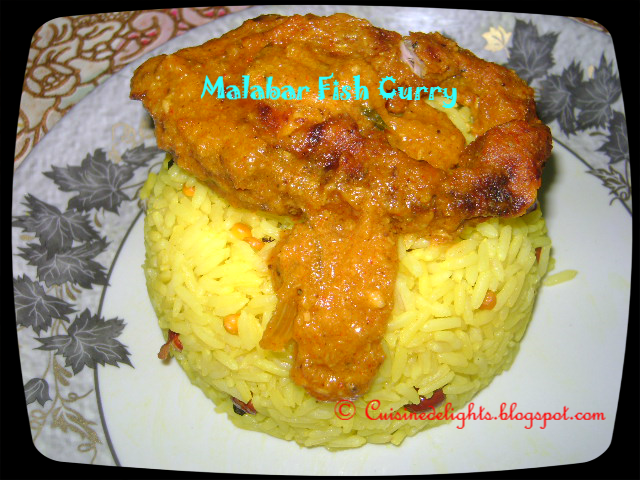 This is best combinationo of rice, pulao..
Clean and wash the fish pieces. Heat oil in a kadai or pan, deep fry the fish pieces. In another pan heat oil add chopped onion, fry till golden brown. Add chopped ginger, garlic cloves, chopped coconut, saute till are golden brown. Cool it room temperature. Blend to make a paste with little water. Now heat oil in pan, add seasoning ingredients. When seeds are splutter then add paste, turmeric, red chilli, cumin and coriander powder, mix well and cook in low flame. When it starts simmering add the fried fish pieces and cook till it is done. 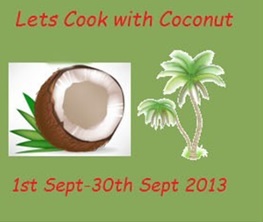 Finally add coconut milk and stir well with masala. Cook for another 2 minutes in slow flame. Remove from the heat.